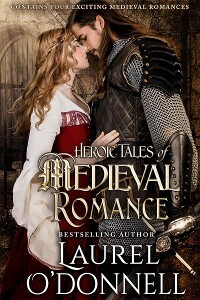 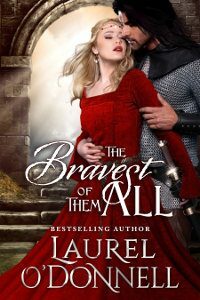 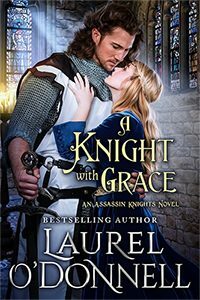 For this Medieval Romance Monday, we are featuring the medieval romance novella The Bride and the Brute by Laurel O’Donnell. 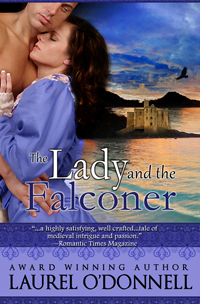 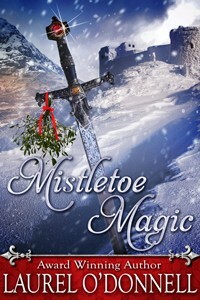 You can get this free eBook on Smashwords.com! The Bride and the Brute is Free on Amazon! 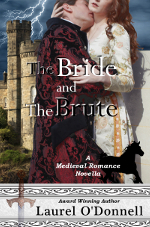 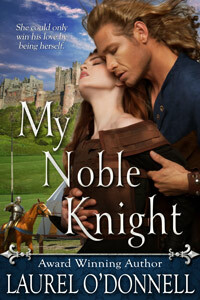 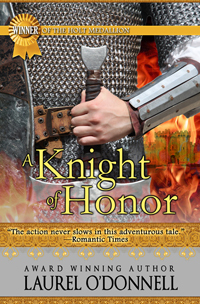 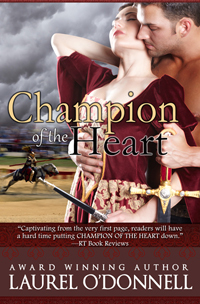 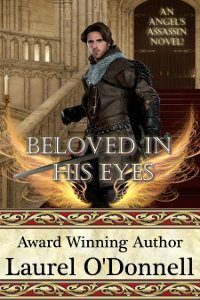 Visit The Bride and the Brute page to find even more eBookstores where you can get this medieval romance novella for free.